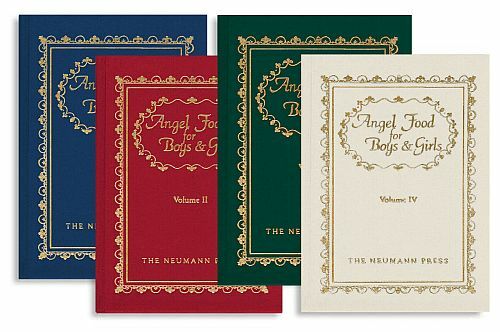 These four Angel Food books combine simplicity and attractive truths and are here served for the additional delight of the many who have enjoyed other Father Brennan books. Each book includes several Catholic stories plus a topical index that relates various subjects in the stories to chapters in the 2nd volume of the Baltimore Catechism. Includes all 4 volumes. 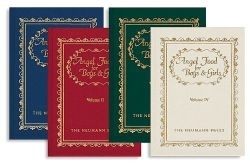 Size: Each book measures 5.5" x 7.5"